Crisp, sweet and savory all together in one delicious salad. Fresh fruits from the summer, use your seasonal fruits before they’re gone. It’s hard to believe summer is almost over, it happened so fast! Truth be told, I’m happy to be entering the last 4 months of the year, it’s my favorite time of the year. Cooler temperatures, holiday cooking and spending more time with family and friends. I hope you’ve been eating lots of good summer foods. I personally have been eating lots of salad, “Summer Salads”, salads loaded with fresh fruits of the summer. There’s nothing better than a chop, mix and eat salad, no need to turn on the oven, just simple, quick and delicious! 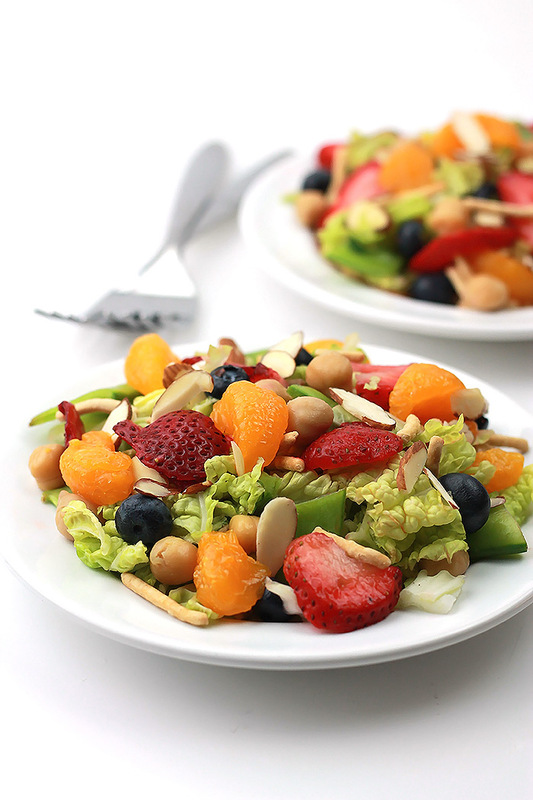 I’m sharing one of my favorites today, Napa Summer Salad, loaded with fresh fruits of the summer. A lot of people think salads are boring, but I think just the opposite, salads can be a mix of anything you like, you just have to be creative. I personally have been putting loads of strawberries and blueberries in my salads lately. 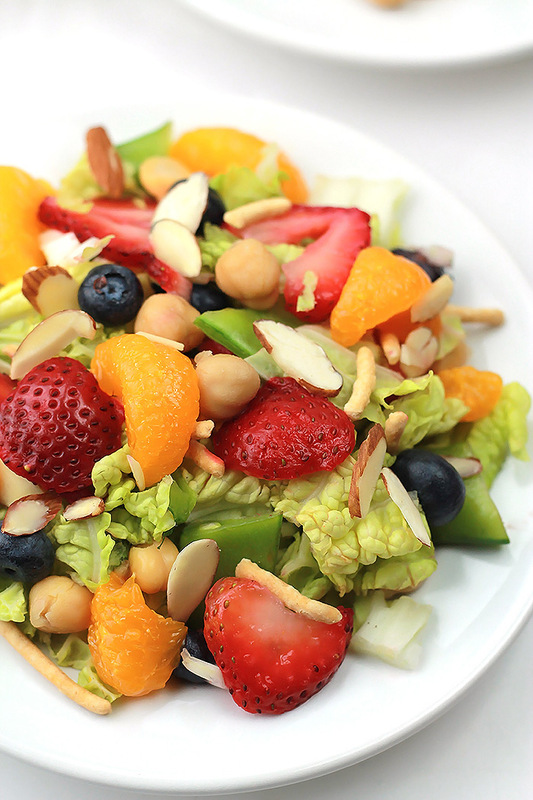 Adding fruit to a salad gives it a whole new feel. 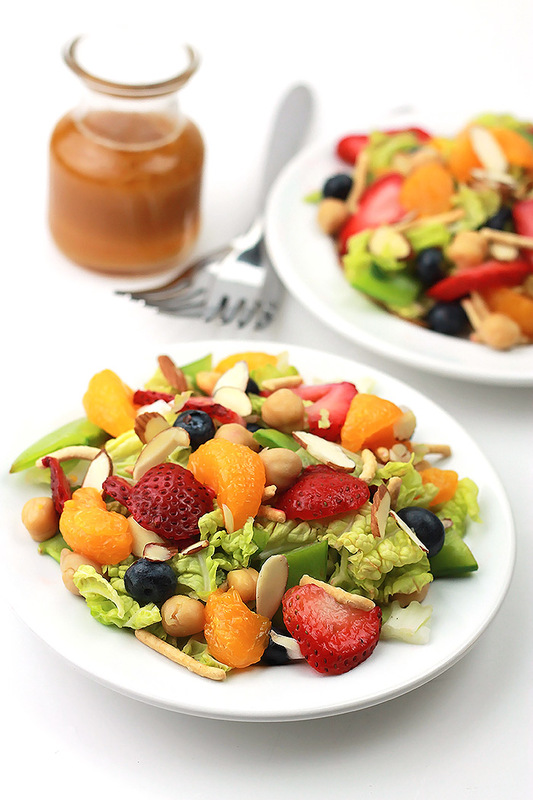 This salad is filled with crisp veggies and sweet juicy fruits, a combination I’m becoming obsessed with. I must admit on occasion I have eaten this salad literally all day. I had it as a mid morning meal (11:30 am), lunch (2:00 pm) and dinner (7:30 pm). It can easily become a full meal with the addition of chickpeas, chicken or whatever floats your boat. 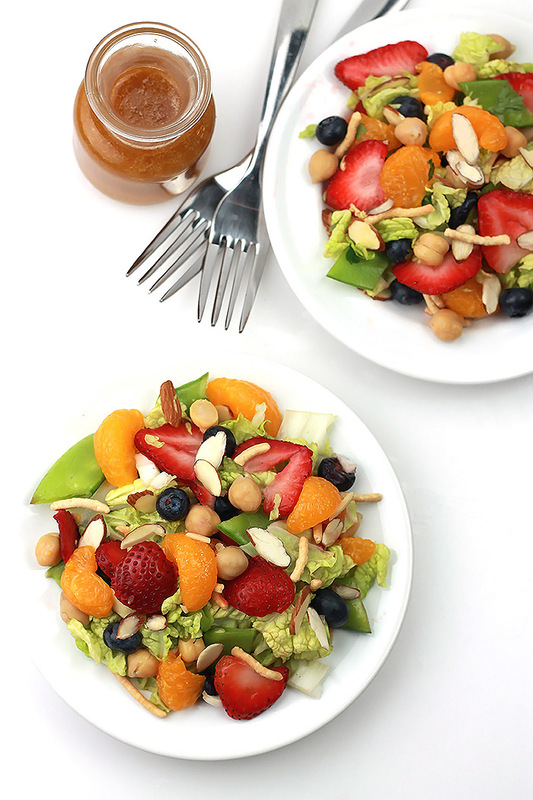 This salad takes on an Asian flair with the addition of the Sesame Honey dressing, I absolutely love the flavor of sesame and paired with the honey, OMG! Adding the sliced almonds and chow mein noodles adds another layer of flavor and texture. 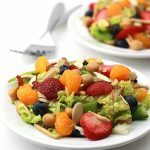 You have to add this salad to your summer salad rotation, enjoy the fruits of summer before they’re long gone. Toss the first 7 ingredients in a large bowl, set aside. For the dressing, place all of the ingredients in a glass jar and shake vigorously, until well combined. Plate salad and sprinkle with sliced almonds and chow mein noodles. You can also add in things like chickpeas or grilled chicken for a hearty meal. Great minds think alike!! Hail to summer salads!!! Pinned! Yeah, it’s the quickest way to get a meal on the table and use those end of season goodies. 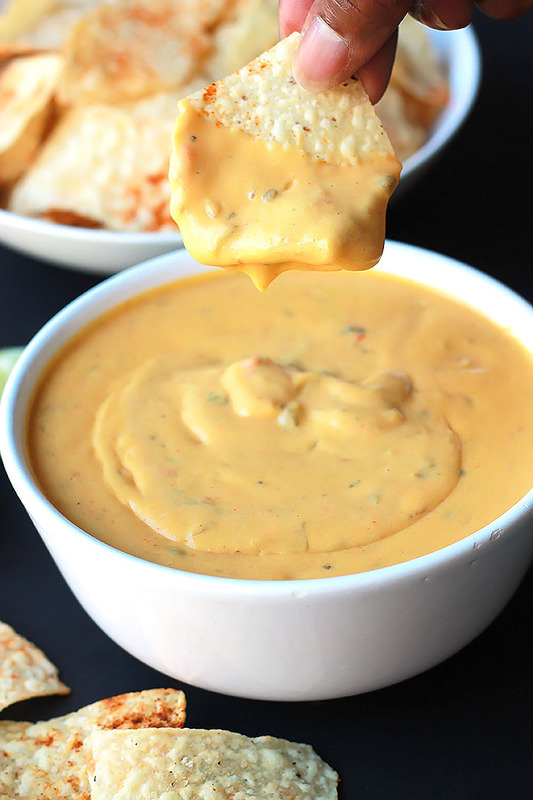 That dressing sounds divine! And garbanzo beans in salad are perfection. This looks great! I could eat this dressing on just about any vegetable, I love the flavor of sesame oil. How beautiful is this salad! We had salad for dinner last night, sometimes it’s all you need. 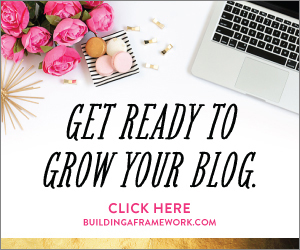 I shared your post with my hubby, we want to make this next week. Carlyn I’m gld you like it, I hope you and your hubby enjoy it as much as I do. This salad sounds (and looks) absolutely amazing! Can’t wait to fix this and enjoy a nice glass of wine along side of it.